"Indian by birth, blogger by choice" - This was written on the tshirt that I got for the 1st Indiblogger meet that I attended couple of years back. 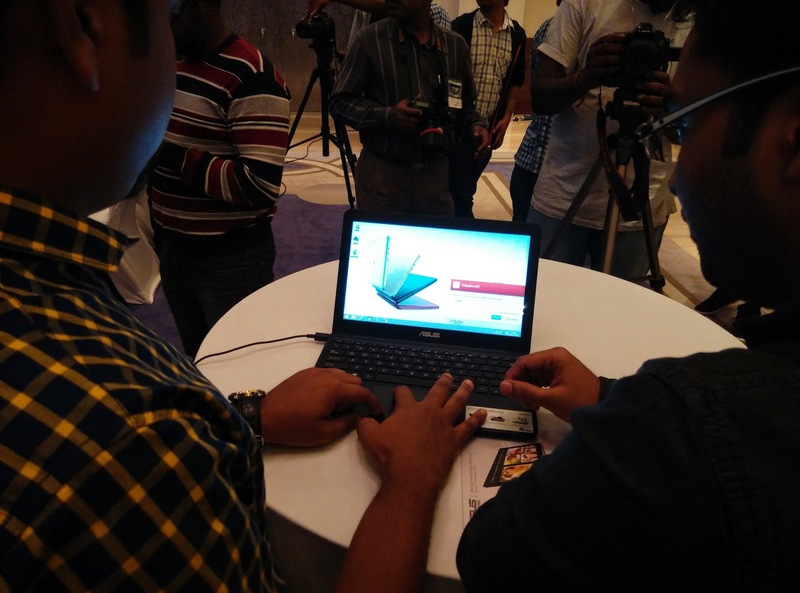 Indiblogger is a community that provides a platform for bloggers to connect and socialize. 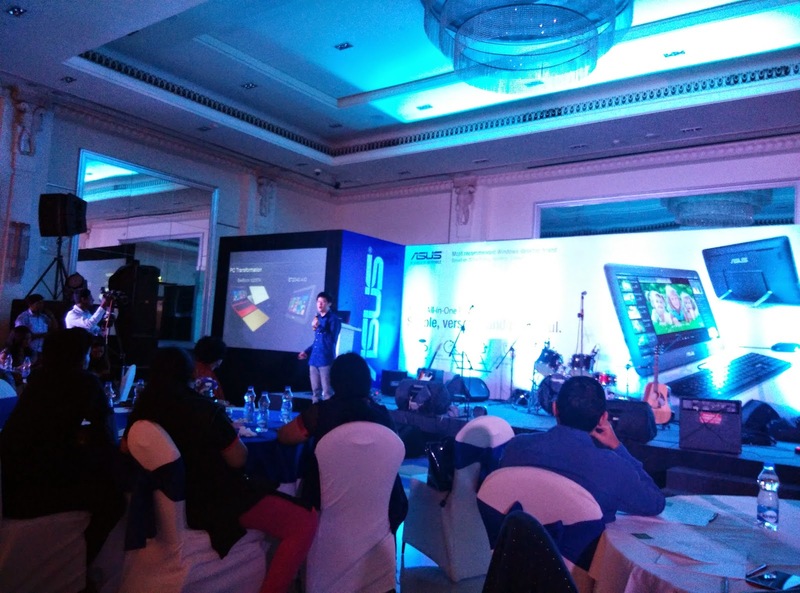 I have attended 4 meets that happened in Bangalore but have to shamelessly admit that this is the first time I am blogging about it. 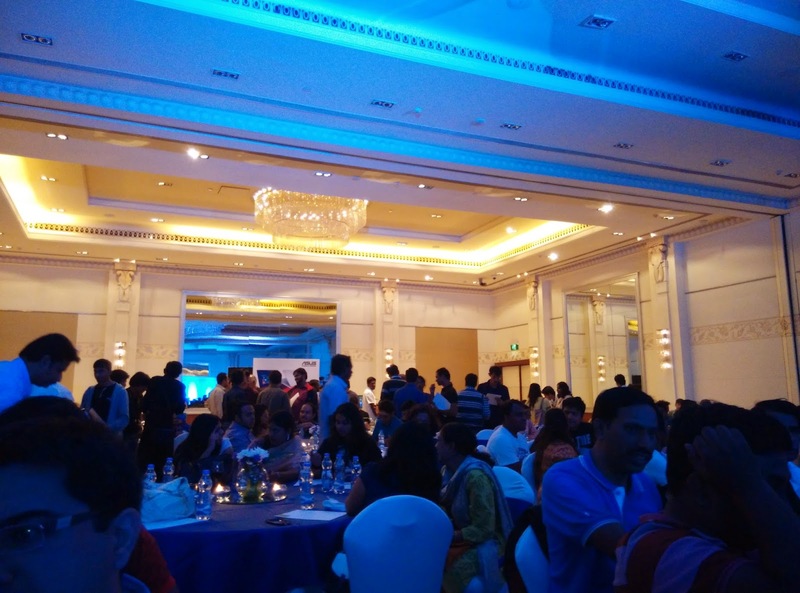 Each Indiblogger meet was a unique experience and had something different to offer. With every meet I make new acquaintances which over time have become into friendship. There are more familiar faces every time I attend the blogger meet. 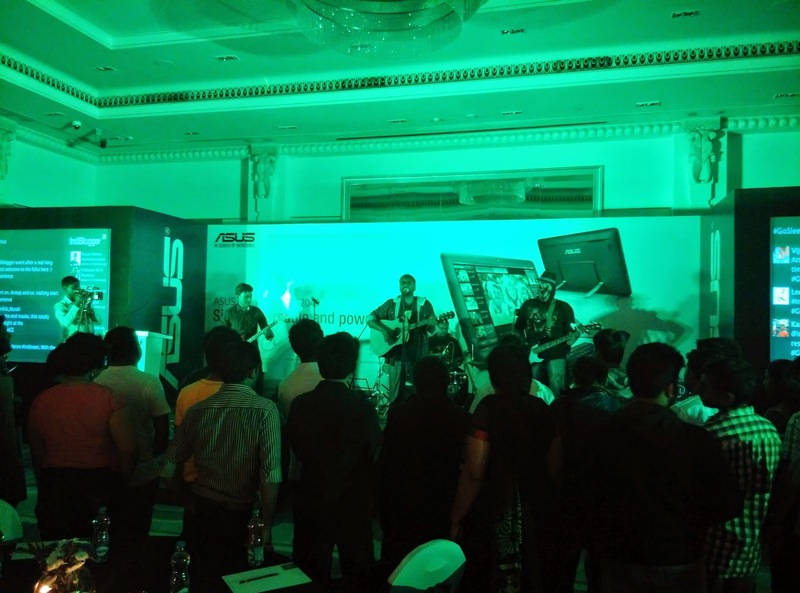 This time the meet was sponsored by ASUS and was hosted at the ITC Gardenia. Every Indiblogger meet has a similar agenda. It starts with a welcome and an intro by fellow bloggers who are attending the meet for the first time. This time we were welcome with Music. Last couple of times they had picked out random names from the attendees and had asked them to introduce their blog. This time was a bit different. They asked people to walk around the hall and collect one personal item from the fellow participants. Most people managed to get the mobile numbers and email ids. That kind off broke the ice and the people with most number of items were asked to introduce their blogs. 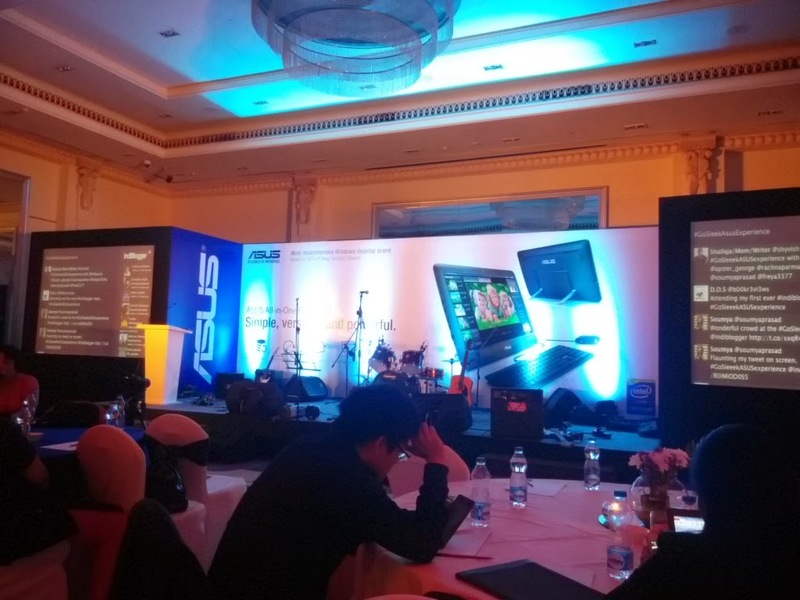 Then the product manager from ASUS told us about their 2 new products in the market. 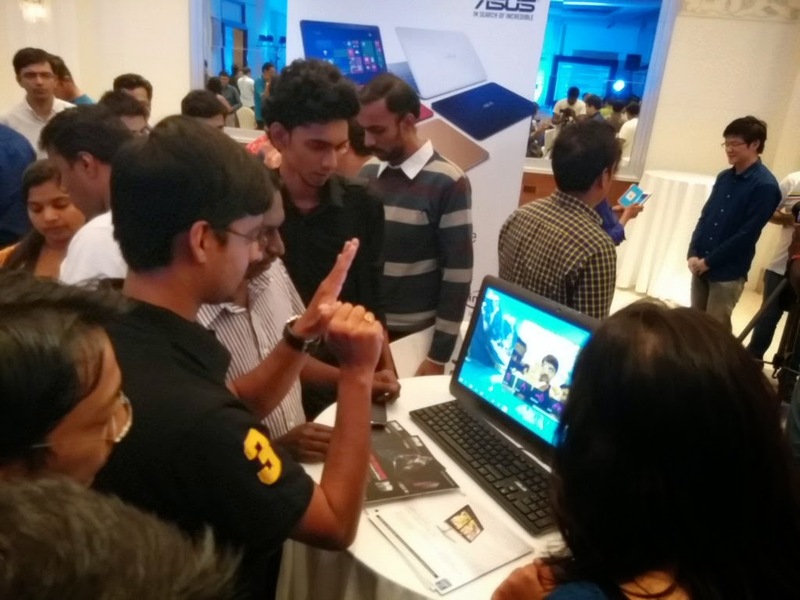 ASUS EeeBook 205 and the ASUS All-In-One PC ET2040. Both these products were kept for demo and it was really nice experimenting with them. The final activity was very interesting. We were divided into groups and were given a theme. We had to promote blogging as a brand using the theme. It was an enactment and other teams had to guess what was the theme. The team that I was a part of got the theme as "Music video with lyrics". We picked Gangnam style and composed a song about blogging. Other themes looked to be 300, Hollywood and Parliament. All is well that ends well. What can be a better end to the meet then the Grand Dinner. Sadly no tshirts were given this time. Looking forward to more such meets and more of blogging too. Do follow my blog (following me on twitter would make more sense as I am more of a micro-blogging person).